Home Communications Why buy your own Wi-Fi broadband router ? If you use ADSL, choose a router which has an integrated ADSL modem. For fibre broadbandservices using a BT Openreach telephone line (that’s all fibre ISPs apart from Virgin Media), a router with a VDSL modem is needed. The main benefit of using an ISP router is that it is plug and play. Once set up, you leave it alone and it provides internet access. Buy your own and the buck stops with you. You have to configure it, monitor it and troubleshoot it should it go wrong. 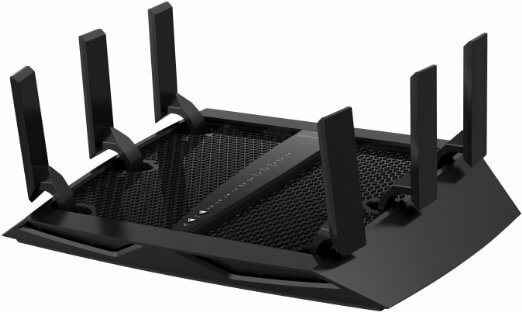 You may need to set your ISP router to modem only or bridged mode, or call your ISP and have them allow your router’s MAC address onto their network.